We take pride in our personal service and friendly environment making sure that you will feel right at home during your stay with us. We offer you single, double and family rooms all non smoking, free WIFI Internet and free parking. 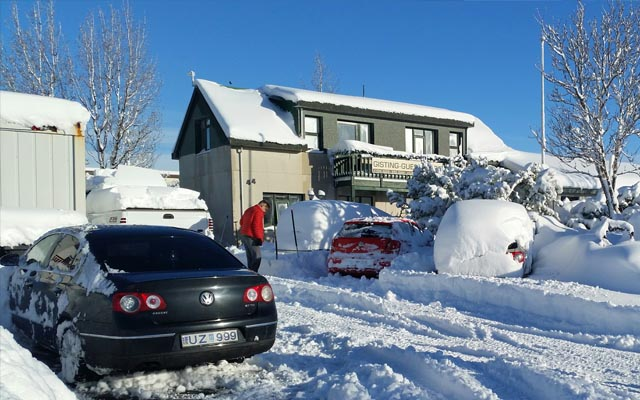 “Simply the warmest place in Iceland! !” — Nadine, Belgium. “Cool people!” — Delicious coffee, nice smoking area and close to supermarket and swimming place! — Rafa, Costa Rica. “Great stay at BB44” — The general feeling about our first stay in Iceland would be ‘WOW’. 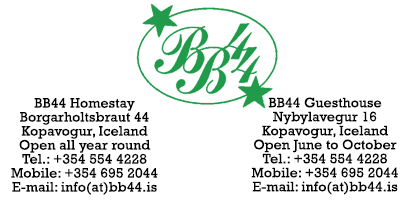 We had doubts about where to stay and we chose guesthouse BB44 in Kopavogur. Our choice revealed excellent in every possible way. From the moment we arrived we never felt like guests at all, it just felt like being at home. — Foxy, Brussel, Belgium. “Superb” — Very charming B&B, Sigga was wonderful! Children loved it, we were in a cottage apart from the house, our daughter loved the pet bunny! Jacuzzi, 2 available kitchens with a supermarket a few blocks away. Internet availability, and wonderful breakfasts in the morning. — Sabina, Tennessee, USA. “Understand why so many repeat guests” — We stayed four nights in a room with private bathroom. We've never stayed in a room with shared bathroom, but I would consider it if we returned to BB44 Homestay. Everything was comfortable, relaxed and clean always. — Coco, North Carolina, USA. “Comfort and characterful” — The owners are very helpful and friendly, and they are absolutely dedicated to the comfort and happiness of their guests. 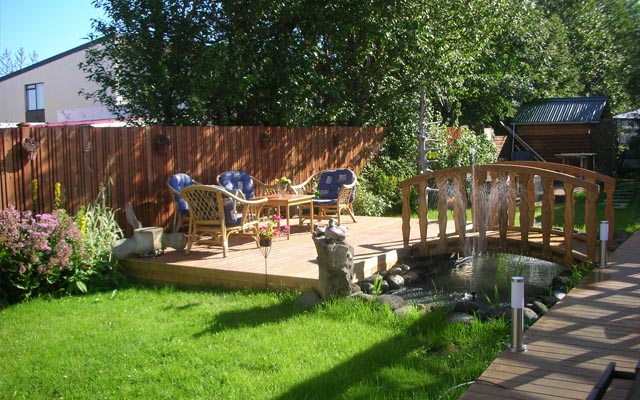 The house and garden are crammed with things to give pleasure or interest, everything from books and leaflets to fish and rabbits to a water garden complete with a little wooden bridge. — David D., Shepton Mallet, UK. “Best B&B I have ever stayed at” — This place is so amazing! I have stayed here many times on my visits to Iceland. The first time was in February of 2005 and each time it just gets better and better. They are constantly adding new and better things to the property. It is run by a family and they are very kind and are always there to help. — Mr. Big Pappa, Lahti, Finland. 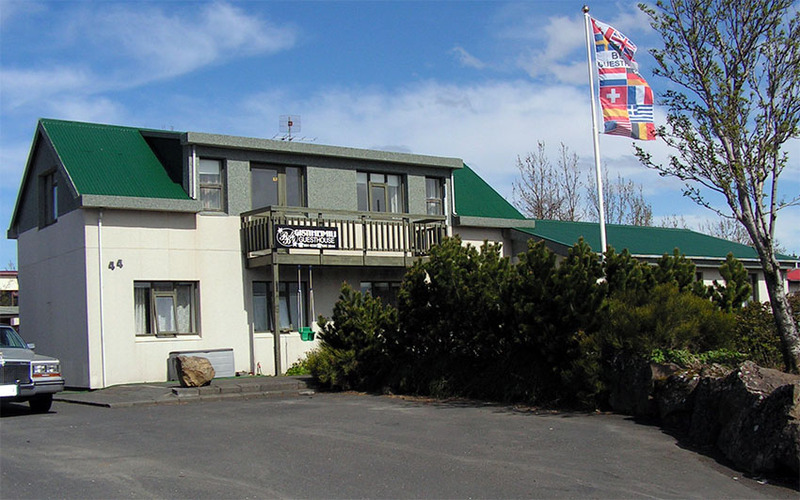 “BB44 - best value in Iceland” — I am further suggesting that the BB44 guesthouses are the best place to stay in Iceland. Having heard about them through a relative we were able to get a booking … — Wayne, Winnepeg, Canada. “Awesome place!! !” — The owners are friendly. The place was clean and they were very helpful with guiding me in ideas to do while on vacation. Food was great. Service was perfect. I would stay here again. — S. Fowler, USA. 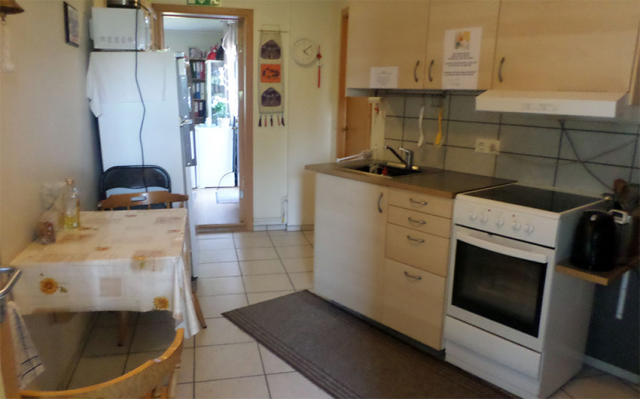 “Very Friendly B&B” — BB44 is a very good value all-around. Not just in cost, but in everything you get! The family that runs the B&B are very, very friendly and go out of their way to help you out and make sure that you are all set for your trip … — Edrick, USA. 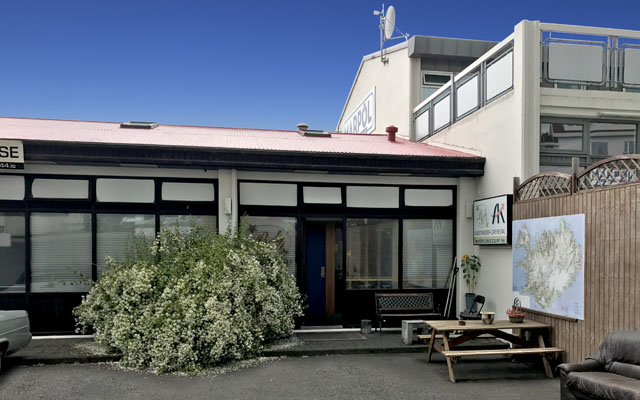 “Very nice and cosy” — Lovely guesthouse just outside Reykjavik (in Kopavogur). It is a nice walk to the city centre or you can take a ride. Clean rooms and comfortable beds for OK price, great value. Owners are very friendly and helpful. — Nasmeh, Slovenia. 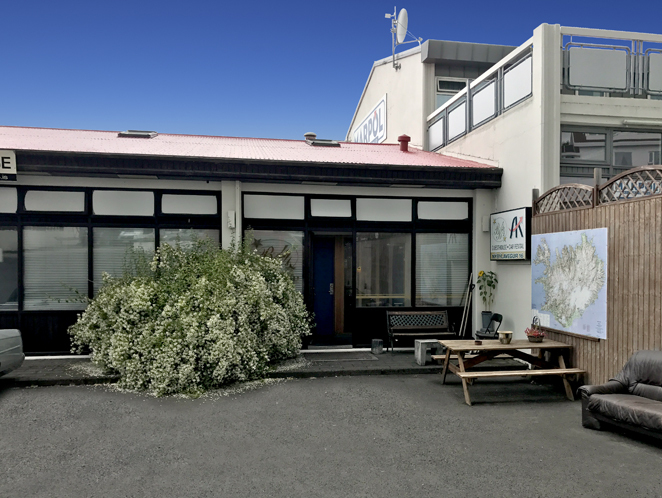 “Wonderful stay” — We really enjoyed our stay at this guesthouse--felt like the owners genuinely cared about our stay in Iceland and did whatever they could to help us. The hot tub and a big comfy bed were just what we needed after a long hike. — Erin, Vancouver. 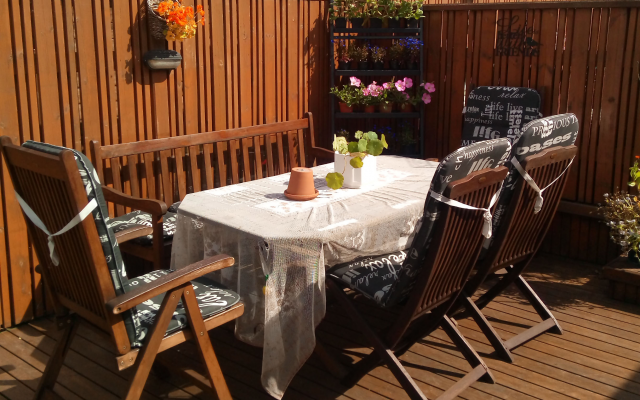 “Lovely guesthouse and a fair price” — Lovely guesthouse in a quiet residential area in Kopavogur. Clean rooms and fair value. Staff friendly and helpful. Hot tub, garden and nice dining room. — Solinn. 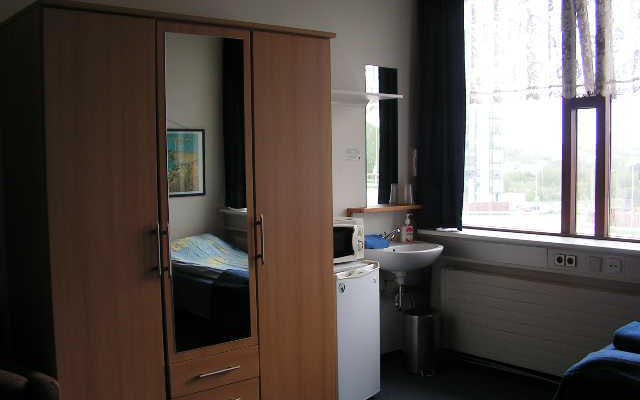 “So friendly” — The room was pretty basic and the area is quite quiet but the landlady makes this place brilliant! She couldn't do enough for us … — Alice, Newport, UK. 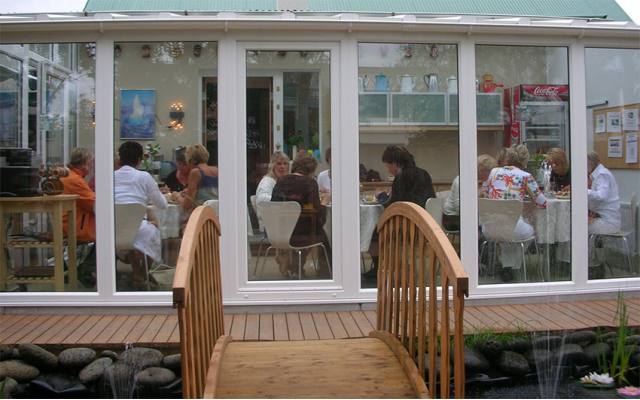 BB 44 Homestay, Borgarholtsbraut 44, is a family run Bed&Breakfast which takes pride in personal service and welcoming atmosphere. 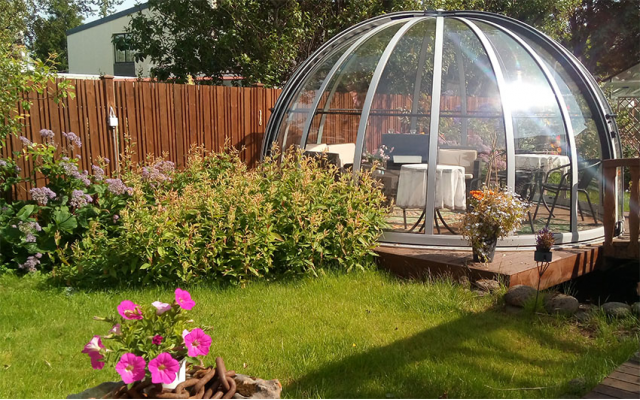 It is located in a quiet family house area, only 5 km (3.1 miles) from downtown Reykjavik. Close by there is a swimming pool, grocery store and restaurants. Public city bus every 30 minutes. 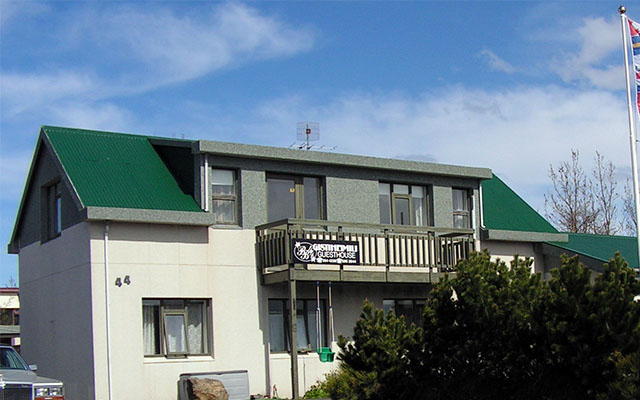 BB 44 Guesthouse, Nýbýlavegur 16, operates on personal service. It is located only 5 km (3.1 miles) from downtown Reykjavik. Close by there is a swimming pool, grocery store and restaurants. We offer triple rooms, with accessibility for disabled guests. 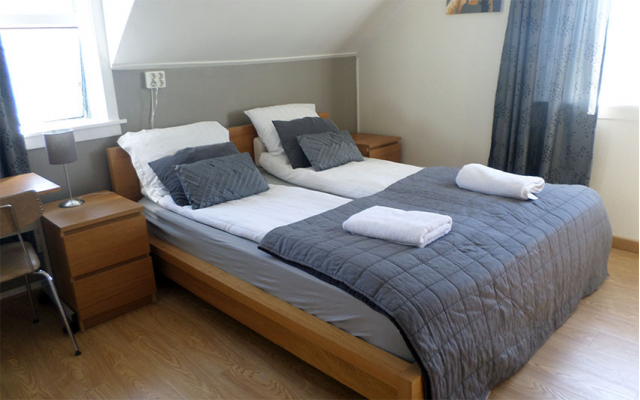 Our larger double rooms can be equipped with an extra bed on request and we have single rooms. They are all Non-smoking. There is free WIFI, free parking and kitchen facilities for self catering. For groups, we can offer various deals. For instance, sleeping bag accommodation. Please feel free to contact us for deals and offers! We have been in this business since 1997. Owners are Sigridur Thorbjarnardottir (Sigga) and Thorhallur Asgeirsson (Tolli). We have always taken pride in our personal service and friendly environment, making sure that you will feel right at home during your stay with us. At BB 44 Homestay we offer single, double/twin and family rooms. We have 5 rooms with en-suite bathroom facilities. All rooms have access to fully equipped kitchen facilities for self catering. Wash basin, a fridge and a microwave inside all rooms. All guests have access to fully equipped kitchen facilities for self catering. On the upper floor there is large dormitory, ideal for groups in sleeping bag accommodation. If cancelled up to 3 days before date of arrival, (72 hours) no fee will be charged. Check-in time is at 14:00 — Check out time is at 12:00 Noon. Please contact for late arrival. When driving from the International airport in Keflavik, follow the sign Reykjavik. The first town you pass is Hafnarfjordur, then Gardabaer and then you arrive in Kopavogur. You take the right hand junction Kóp-Midbaer, turn left Kóp-Kársnes at the roundabout, 1/2 second roundabout and now you are on our street: Borgarholtsbraut. (A good landmark is the white triumph like church on top of the hill.) Drive straight ahead, across the traffic light and we are no. 44 on your right hand side. From downtown Reykjavik you can take bus No. 1 or 2 to bus stop Hamraborg,you will see the sign Borgarholtsbraut walk straight ahead direction west (the church on your right hand side), across the traffic light and we are no. 44 on your right hand side. When driving from the International airport Keflavik, follow the sign Reykjavik. The first town you pass is Hafnarfjordur, then Gardabaer and then you arrive in Kopavogur. After driving the mini tunnel, take the right hand junction Kópavogur all the way down to (Bónus). Take the first exit at the roundabout to the right and now you are on the street Nybylavegur. Take the first exit to the right at the next roundabout Audbrekka, (Dominos Pizza is on your left hand side). When you have passed Domino's take the first street to the left Dalbrekka and we are on your left hand side. From downtown Reykjavik you can take bus No. 1 or 2 to bus stop Hamraborg. From there you walk down Skeljabrekka into Dalbrekka to the end, to street Audbrekka and from there you will see BB44 Guesthouse on your left hand side. 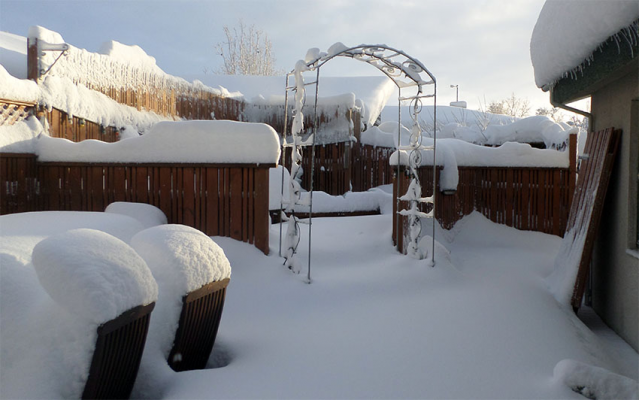 Kopavogur area offers a variety of recreational options and interesting places to visit. The local tourism services and related businesses are capable of fulfilling all the visitors requirements, offering various types of tours. There are museums and galleries in the area and our local church is indeed a piece of art. Walking trails are widely to be found, a walk or jogging along the peaceful seaside around Karsnes peninsula, with it's varied birdlife is highly recommended. 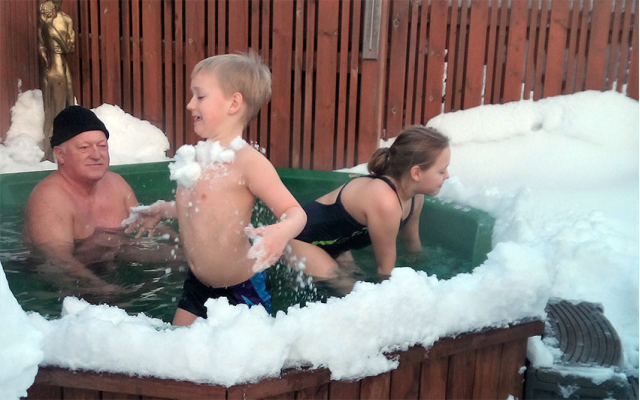 Our local geothermally heated swimming pool is one of the best pools in Iceland. 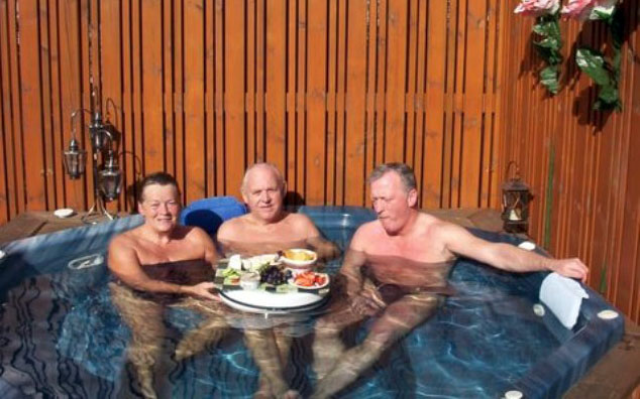 It is an Olympic size pool and has hot tubs, sauna, steambath, sliders and more. Our staff will be more than happy to help with planning of a fantastic day, spent locally, or to book with you day tours with excirsion companies.